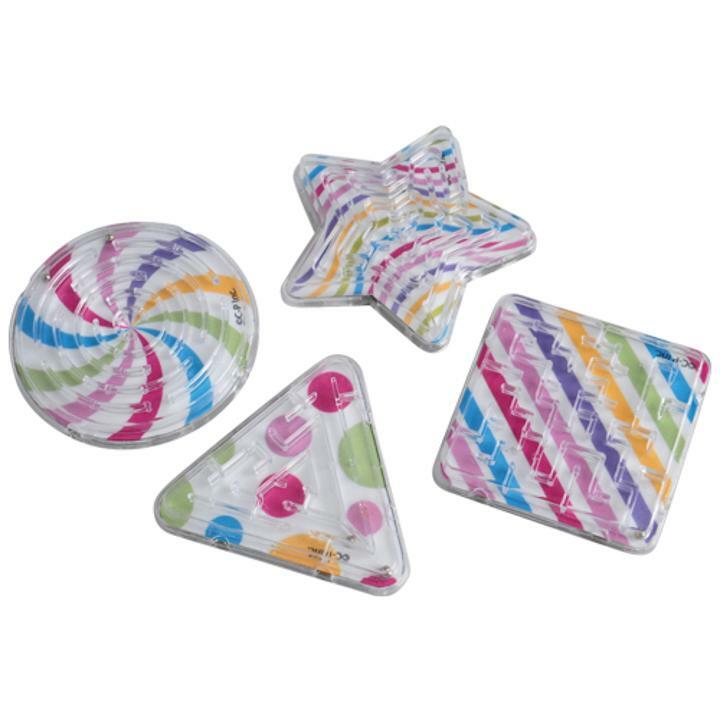 Cheap Candy Maze Puzzles - 12 Ct.
L: 7.0 in. W: 1.2 in. H: 8.0 in.